Technology called Samantha, which will be available via athena's marketplace, aims to save docs eight hours per week in charting time via automation. Physicians have a new virtual assistant for their EHR, and her name is Samantha. The technology was launched this past year by Boston-based NoteSwift, and now the AI-powered clinical documentation tool is joining with athenahealth to help docs with their charting. Samantha is actually a lenthy acronym: Semi-AutonoMous Adaptive Note Transcription Heuristic Algorithm. That's a lot of words. But the goal is to help athenahealth clients be more efficient with theirs when doing documentation in the athenaClinicals EHR. Samantha technology can digest the doctor's narrative – whether dictated or typed – and uses AI to parse the information, detect structured data, assign the necessary ICD-10, SNOMED or CPT codes, prepares orders and electronic prescriptions for physician sign-off. The tool gets that data into the right fields of the EHR, according to NoteSwift, saving the clinician time – as much as eight hours per week – and helping ensure accuracy. 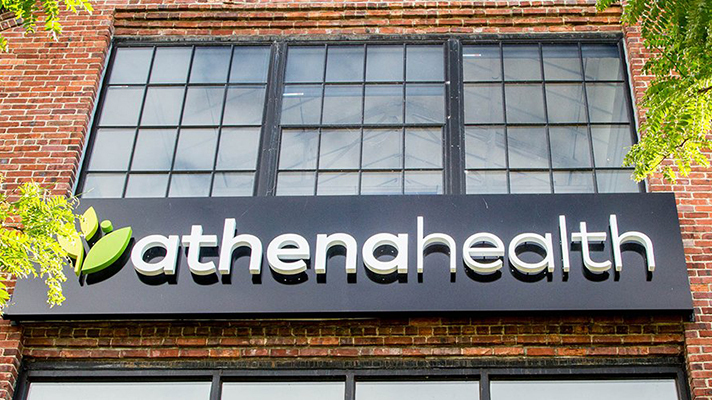 NoteSwift this week announced its partnership with athenahealth's More Disruption Please program and is making Samantha available to the company's 106,000 physicians via the athenahealth marketplace. Wayne Crandall, president and CEO of NoteSwift, said the tool is a way to help alleviate physician burnout and increase face time with patients. "Samantha's advanced artificial intelligence creates the entire patient note from a single screen and with just a few clicks," he said in a statement. NoteSwift bills the Samantha technology as a "real-time scribe, transcriptionist and coder" all in one. The tool comes with its own built-in speech capabilities or works with other products such as Nuance's Dragon Medical, SayIt by nVoq or M*Modal.